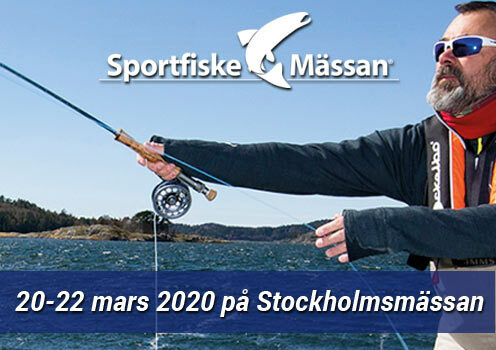 Sweden is a great fishing country and almost 10% of the country consists of lakes. The freshwater fish fauna in Sweden includes 52 species, of which 12 are also present in the marine environment. There is an extensive rebuilding and restocking of fish in Sweden. Examples of fish that are replanted are salmonids and perch. Rainbow trout and carp are examples of species planted which now exists in the wild. [Source: Wikipedia] Below you will find information about the Swedish fresh water fish species, sorted by popularity. Perch is one of our most common and popular sport fish. The pike is undoubtedly one of the most exciting and popular booty. Zander is one of our most popular fish. 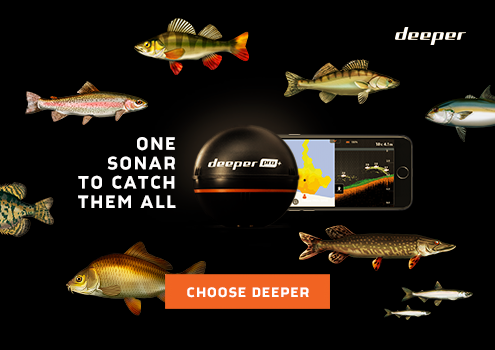 The trout is undoubtedly one of the most popular sport fish in Sweden. A very popular North American species that has been implanted in the water all over Sweden. The grayling is a very popular sport fish mostly in the northern parts of the country. The signal crayfish is a vulnerable crayfish in Sweden who has competed out crayfish. Fishermen Greta Garbo. As awesome as it is to catch a trout, as annoying it can be to try to catch one. Roach is one of Sweden's most common freshwater fish. It is available across the country. The sea trout is a very popular sport fish. It lives in the sea but also goes into the rivers. The salmon of the species salmonids (Salmonidae) and is a very widespread and popular sport fish. Bream is a popular fish for angling. Whitefish has silvery gray scales and fins. River Cancer is one of the largest crustaceans. Similar to carp, but the body is proportionally much higher. The idea is a carp fish that live both in fresh and brackish waters. Occurs in immense shoals. Used as bait fish and are an important source of food for larger fish. Brook trout is a North American species that were released in Sweden around 1890. The only cod-like fish that lives in freshwater. Art in the family carps. The tench belongs to the family Carps. The eel is a prized food fish but are critically endangered. Much like the River Bullhead. River Bullhead is very similar bergsimpan. Farnan belongs to the family of carp fish. Belongs to the species of carp. The whitefish is the provincial fish in Norrbotten. Aspen is a large adult carp fish that are near threatened with extinction. The grass carp is not an indigenous species. Belongs to the family of carp fish. An important födofisk for predators. The world's most cultivated fish. Very popular sport fish among specimenmetare. A fairly rare species in Sweden. A species of the carp family. Canada Charles is a relative of our native trout. Part of a family bullheads. Dalsland landscape fish. Malen in Sweden is endangered and is the red list, because it is protected.